My (young adult child) has ADD (on medication) and has had several speeding citations and a car accident. Are there techniques to prevent these events? Any articles on tips to avoid driving incidents? Any researchers in this field with ideas? You noted facts but we could use solutions. My answer to her focused on the issue of character, which I wrote a long article about in the last newsletter. My answer to this reader is printed in this article below. But there is an interesting report out of Israel today about a program to help drivers who have ADHD to decrease ADHD-related traffic accidents. The report is dated November 4, 2008. It seems that researchers from Tel Aviv University have developed a driver training program targeted to ADHD individuals. They teamed up with the occupational therapy departments in local hospitals to develop this program. One of the lead researchers is Dr. Navah Ratzon from TAU's Department of Occupational Therapy. She played a big part in the program both from the OT side, as well as from the parental side. Dr. Ratzon has a teenage daughter with ADHD who keeps banging up the family car. 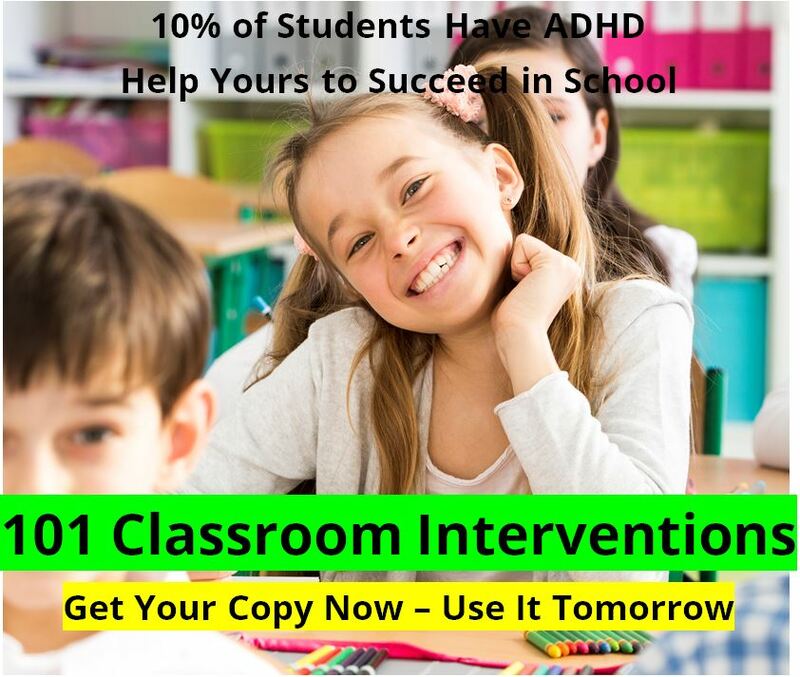 So she helped to develop this therapist-led approach to training people with ADHD how to drive more safely. In this program the OT’s help to train the drivers with ADHD using self-described state-of-the-art tools. They help the drivers to learn to systematically screen the visual field for potential hazards, including regular checking of the rear view mirror. As a side-note, once upon a time I drove a bus for a day camp program for my summer job, working my way through college. We received similar re-training, as normal driving habits in a car are inadequate for driving a bus with 60 children in it. We were re-trained to constantly scan the field of vision, and to check our three large rear view mirrors every three seconds. So I can see where this type of purposeful retraining would be very helpful. The research team admits that there is very little research on ADHD and driving. 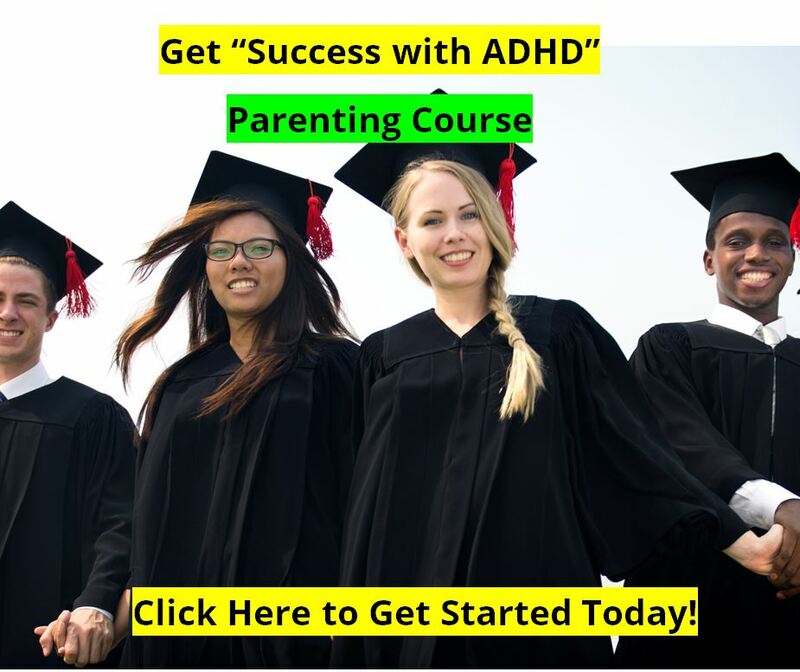 The program encourages drivers with ADHD to take their re-training program, and also encourages drivers to take their medication for ADHD as prescribed for driving their cars. 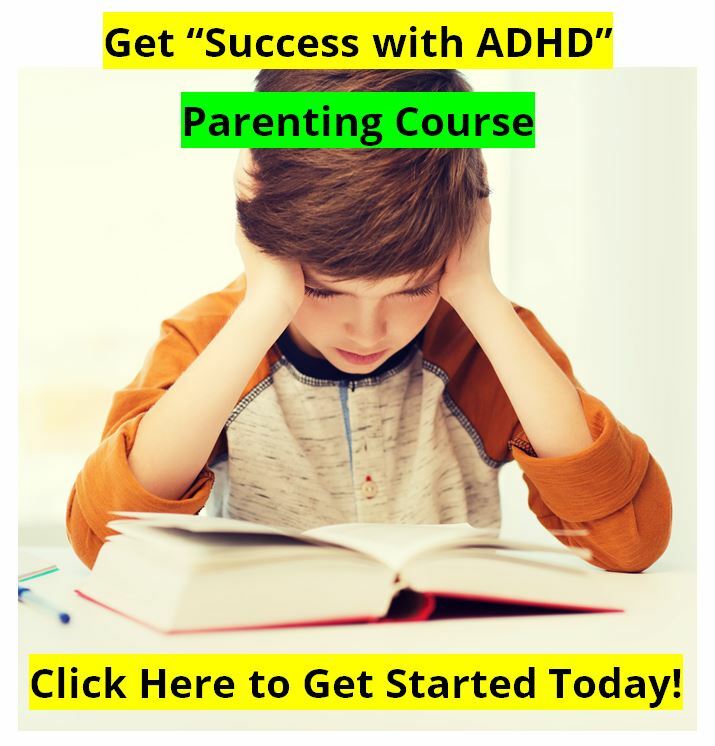 They point to studies that have shown that ADHD teens that use stimulant medications drive more safely than those with ADHD who do not.